SparkTalks Beirut | Melissa Tabeek. 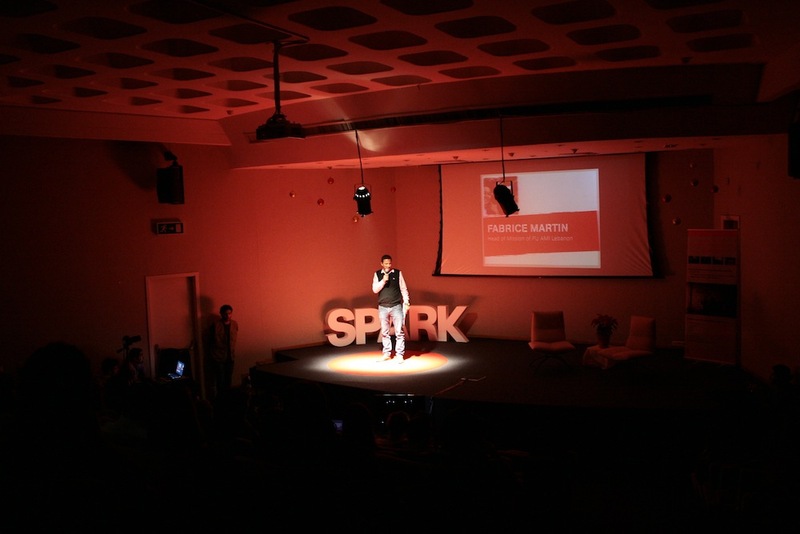 This weekend, I attended SparkTalks Beirut, and it was packed with some really inspiring chats. With my colleague, Kaylyn Hlavaty, we wrote an article about the event for Agenda Culturel. You can find it pasted from the website below. It’s important to look at everything in a new way, the way the organizers flipped the conference format on its head, and especially to look at humanitarian aid in a new way, as some of the talks addressed. This is something that is desperately needed, particularly in a place such as Lebanon with over a million Syrian refugees and about 45o,000 Palestinian ones. 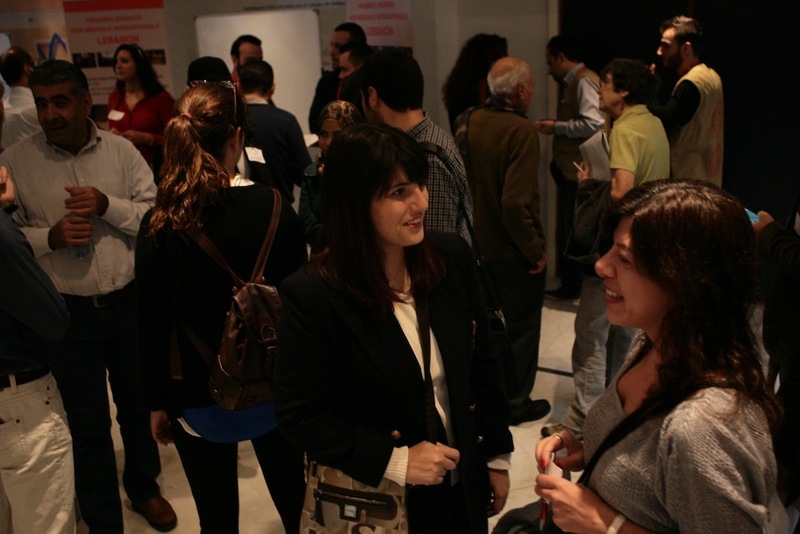 The first time organized in the city, SparkTalks Beirut, sponsored by PU-Ami Lebanon, brought together enterprising people with the dynamic and diverse backgrounds who all had one thing in common: a desire for a greater social change. From oud players to poets to humanitarian workers, the entire event was dedicated to “sparking” a conversation between people from all different sectors who are not normally gathered in the same room. The idea is that no matter who you are, or what you do, you have the power through connecting with others in this city to change the narrative and create a brighter future for marginalized groups around the world. Aurelie Salvaire, a social entrepreneur, connector, catalyst, is familiar with change makers – aside from being one herself, she is a lead curator for TedX Talks and is currently based at Impact Hub Barcelona. She was one of the organizers at last Saturday’s event. Instead of hosting this imaginative group of people in a traditional conference, there were a number of short talks over the five hours, with people limited to 10 minutes of time to maximize attention and impact, while creating an interaction between the speakers and the audience with informal Q&A after some of the sit own interviews, Salvaire mediated with some of the guests. Salvaire wanted to flip the conference model on its head, a steady, changing stream of inspiring people talking about a myriad of ways to change the way we look at issues. “I wanted the audience to think of speaker as, ‘what do you do and why’ with the reaction of ‘Wow, that motivated and inspired me.’ A humor and fast approach to spreading ideas about advocacy, funding and social issues,” Salvaire explained. The crowd was full of change makers. One of the over fifty present was Viveca Chatila who is an English teacher at Notre Dame University. She has recently started an initiative called “Find the Arts” in Lebanon in order to support young artists and art education in the country. “I’m here to network. I’ve never been to something like this before and I heard really good things, I’m hoping to get some inspiration,” she said. By the end of talks, the candid and genuine speeches done by innovators, asylum-seeking refugees, activists and NGOs workers left a massive wave of inspiration behind and created motivational attitudes in the dark, packed auditorium. Co-organizer Martin took something away from his own event as well.